Charlie Yin | Maker of functional and pretty things. Hi! 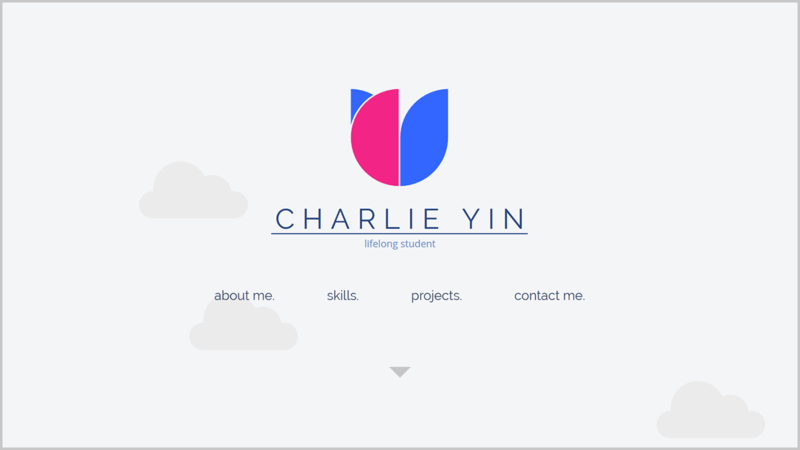 I’m Charlie Yin, a software developer currently based in Vancouver, British Columbia. Aside from software, I also have a big interest in music. I listen to a ton of jazz, with recordings dating back all the way to the 40's, and I'll frequently practice jazz piano as a side hobby. Every project that I do teaches me something new. From firmware development to web development to GPU programming, this section highlights some of the skills that I’ve acquired over the years. I’ve had a chance to work on some truly interesting projects over the years. 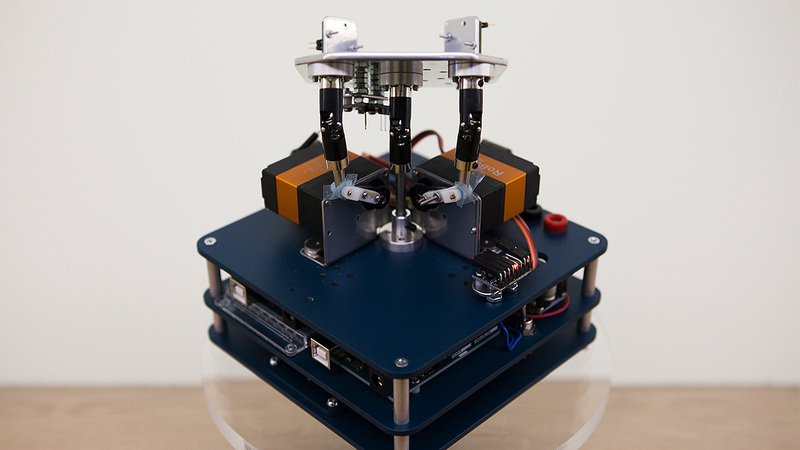 This includes things such as autonomous sailboats, self-balancing robots, personal webpage, etc. This section highlights some of the most memorable and important ones that I’ve worked on. Non-mobile users can hover over each image for a short clip of the project. 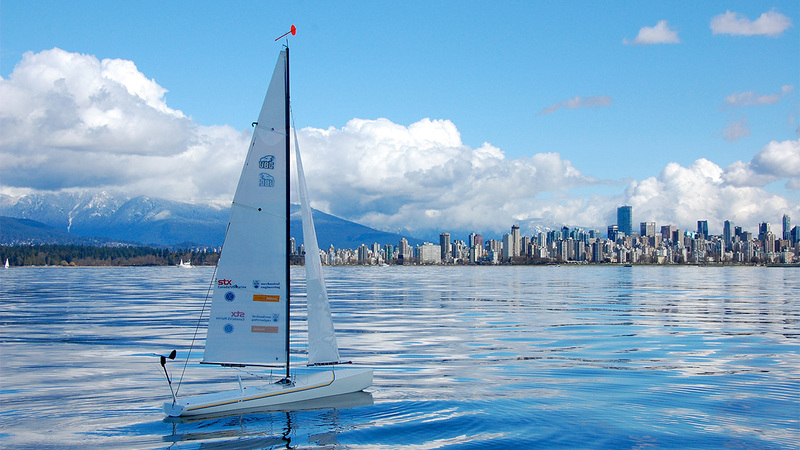 UBC’s autonomous sailboat. I worked with a team to implement a distributed real-time network in C/C++ for sensor data transfer over the CAN bus using the CANopen protocol. The result is a reliable network which can support up to 127 separate nodes. A self-stabilizing platform. I implemented the software in C++ which allowed the platform to self-stabilize within +/-1° of the horizontal in less than 2s with an overshoot or undershoot of no more than +/-4°, all while supporting a weight of up to 200g. A self-correcting helicopter model. 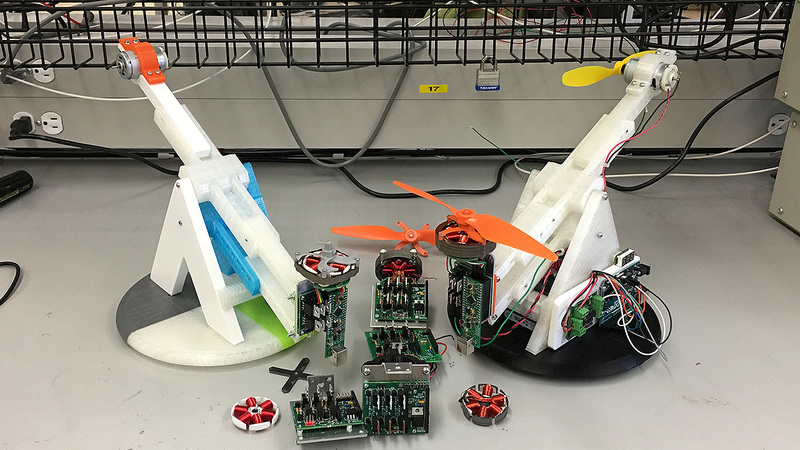 I worked with a partner to implement the PID control in C++ necessary for the 2-DOF helicopter to recover from external disturbances in both the pitch and yaw directions. The final product recovers from any external disturbance quickly and with minimal oscillations. A modern and interactive homepage written by me. The page features a responsive design and automatically scales and adapts to any reasonable device screen size while maintaining full functionality. It provides a smooth browsing experience and is supported by most major browsers in use today. Interested in what you see? Feel free to send me a message or contact me using one of the methods below.